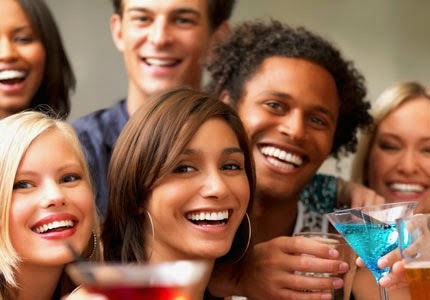 At A Seattle Top Class Limo Service, you and your friends will love our special birthday party limo service experience! We specialize in providing the absolute best Seattle party limousine entertainment. Our luxury limousines combined with our professional chauffeurs will make your special birthday limo travels all the rage! Bring your MP3 players, smart phones and mobile devices and plug into our limousine entertainment systems to listen to your favorite music! Need a themed birthday limousine? Then call us for a free quote! We can arrange for you to decorate the limousine before you start your Seattle Birth Day limo party! The professional staff at A Seattle Top Class Limo Service is known for dependability, flexibility and making your ground travel experience stress-free. We operate a professional fleet of late model vehicles that are clean and inspected to ensure the safety of our clients. Arrive to your wedding or special event in luxury and style.